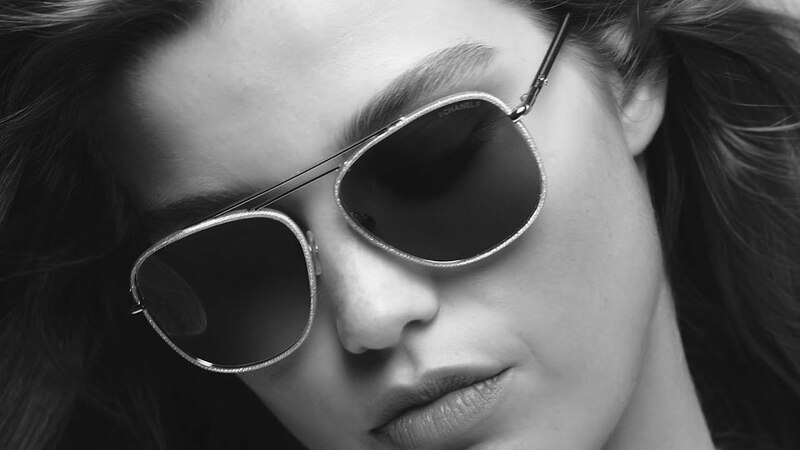 Since 1999, Luxottica Group is the first company authorized to manufacture glasses for this renowned luxury brand. Chanel's eyewear collections reflect the brand's core values, characterized by its unique style and creative design in terms of shapes, materials and colors. In 2013, JLC was selected by CHANEL to distribute its exclusive CHANEL BIJOU line, sold to 300 retailers worldwide, rigorously selected by the parent company as the best representatives of the brand's fundamental values.